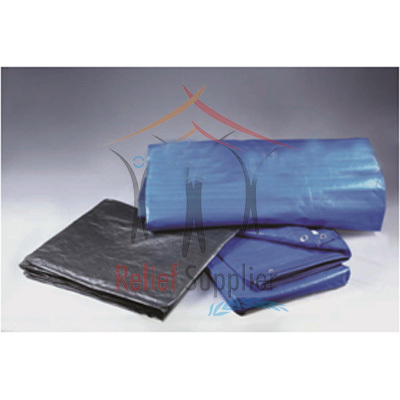 We are Coloured Tarpaulin Manufacturer, Exporter and Supplier in India. Tarpaulin fabrics are widely used as a rain water proof mechanism for sheds, transportation, covering trucks, etc.. Offered range of Coloured Tarpaulins is developed using a heavy duty plastic sheet that we source from certified vendors. Customers can source these products at reasonable rates as per their desired quantities.